Log into your account on SCIEX.com, click view profile, edit profile, and under the Account Information tab, you will see your account number. Where do I go if I have questions or issues? You can visit either sciex.com/support or sciex.com/request-support. If you need further assistance, please email eCommerce@sciex.com. Pending: Order is in review with SCIEX Sales Admin Team. In Progress: Order was placed and is in review with SCIEX Sales Admin Team. Canceled: Order has been canceled. Shipped: All products have been shipped. What is an order template and how does it work? The order templates feature allows you to add the products you frequently to a template for quicker ordering. Order templates can be managed (create, update, delete) in the My Account section. 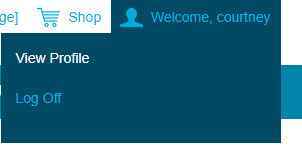 Log into your account on SCIEX.com, click view profile, edit profile, and you can access all your account information. Use the tabs on the left to edit whichever field you wish to and save once completed. Ensure you are logged out of your account. 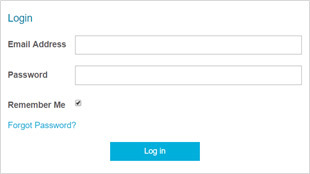 Once logged out, go to sciex.com/login. On this screen, click ‘forgot password’ to change your password. I am tax exempt but tax is showing up in e-Commerce during check-out. Estimated Sales Tax is currently showing up in e-Commerce, however if you are tax exempt and this has been set-up with SCIEX, tax will not be applied on the Sales Order in our system and you will receive a final Sales Order Acknowledgement reflecting the final total. Can I place an order in e-Commerce that will ship to a different company (i.e. Bill-To Fisher, Ship-To Amgen)? Unfortunately, no, not at this time. This functionality is not yet available but we’re hoping to have this set-up in the near future. We are having a problem verifying your Account ID. Follow these steps to ensure there is an Account ID in your profile. Please Note: If you recently created your SCIEX.com account, allow up to one business day for this process, if your Account ID has not been confirmed after that time or if you do not know your Account ID please contact us. Edit Profile – Once in this section, scroll down to the ECommerce section and ensure there is a number in the Account Number box. 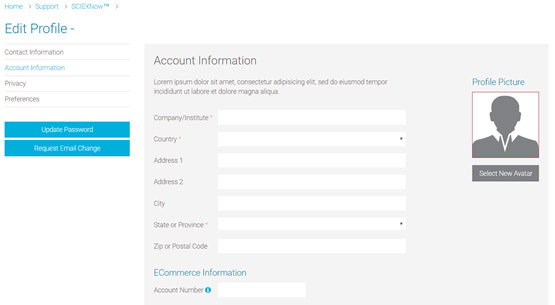 Your account number can be found on your quote, order acknowledgement, shipping documents, etc. If you don’t know your account number, please contact us and we can look it up for you. If you have a number populated here, we either haven’t validated your account yet, or the account could not be validated. Please allow one business day after registration for account validation. If you’re still having issues, please contact us. A subscription is an agreement to place the same order several times. When the initial order was placed successfully, the placement of all further orders is automatically triggered within the given time frame depending on the selected recurrence interval. 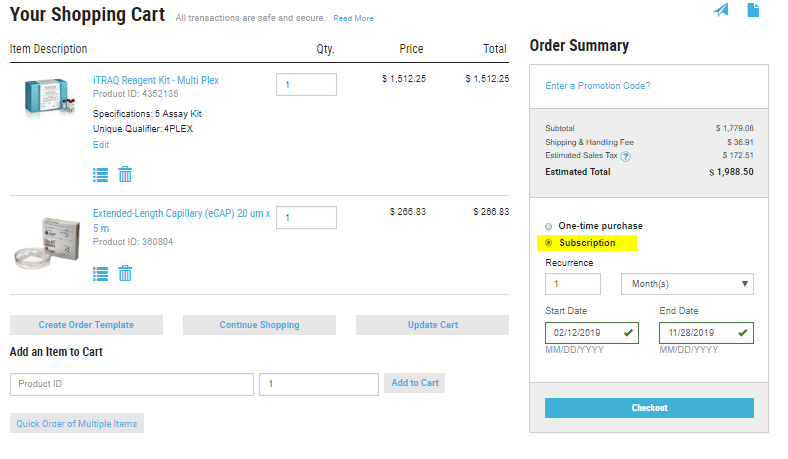 On the ‘Your Shopping cart’ screen under ‘Order Summary,’ click ‘Subscription’ and choose the desired recurrence. How do I cancel (deactivate) a subscription? Go to your Account > Purchase > Subscriptions > Click the “not allowed” button (to the left of details). A box will pop-up to confirm you want to deactivate. Select Deactivate and your subscription will be canceled. If you change your mind, you can click the same button and it will re-activate your subscription. Can I edit an existing subscription? Unfortunately, you cannot. You can only deactivate and create a new subscription. Subscriptions that include promotions or discounts. Promotions or discounts that become somehow invalid or unavailable will be automatically removed from the created orders. In case the promotion is available again, it will automatically reappear.